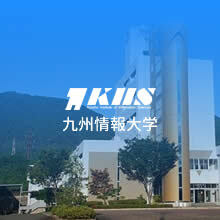 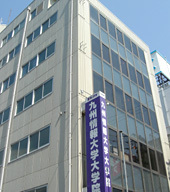 KIIS is to open the Japanese language school. 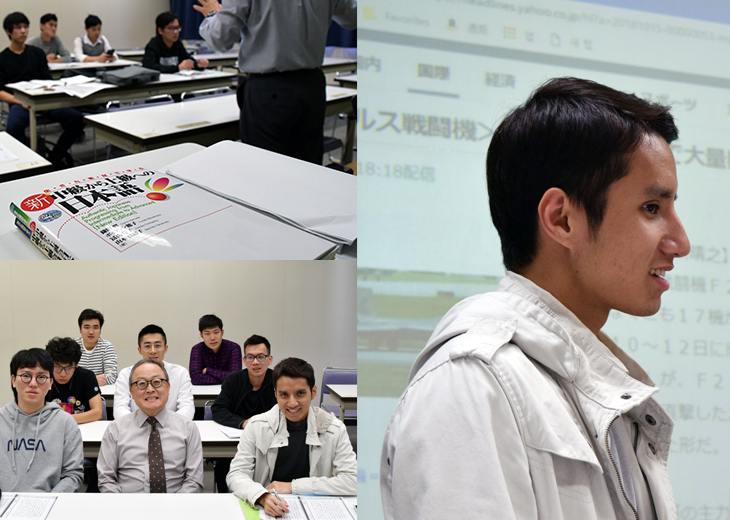 The Japanese language school of KIIS offers lectures of Japanese language and current issues of Japan for students who seek their way to KIIS or other universities else, making human resources that can contribute to international society. 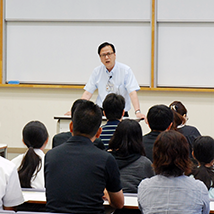 The lecture is given at the satellite campus of KIIS located near Hakata Station (seven minutes of walking) providing a better transportation access. 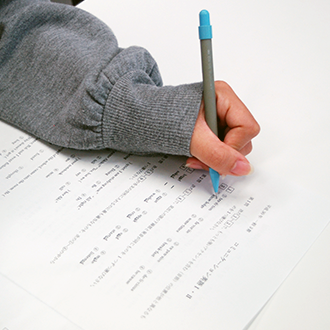 ※In order to see it, Adobe Reader is necessary. 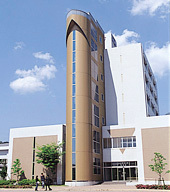 Please click on the icon on the left to download if you are not introduced.